If it’s coming from the Wierd Records camp then you pretty much know what to expect; cold, sparkling electro pop. 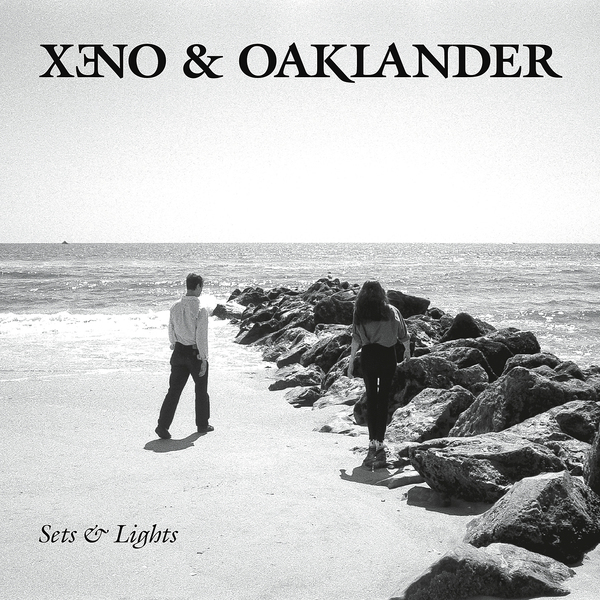 And you wouldn’t be wrong in the case of Brooklyn duo Xeno & Oaklander, who give a shimmering update to John Foxx’s ‘Metamatic’ era productions on ‘Sets & Lights’, a single culled from their forthcoming album of the same name. Fans of the current Brooklyn crop of electroid variations should know what to expect, but Xeno & Oaklander offer a rare quality and an authenticity rarely heard in the genre. You can hear the hiss and whirr of the analogue technology coursing through the tracks, and that’s a very good thing indeed.